Budapest (MTI) – Hungary will be exposed to growing migrant pressure this year, government office chief János Lázár said. 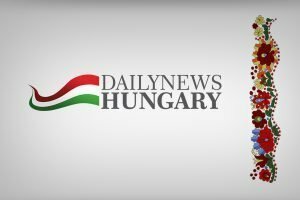 Hungary opposes attempts by Brussels “to impose mandatory quotas” on its member states, Lázár told a regular government press briefing on Thursday. The continent’s security will not improve in the coming decade due to the migrant crisis, he said. 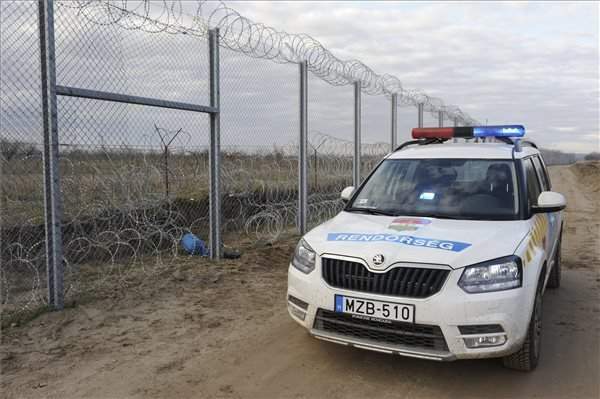 Hungary is likely to be exposed to another wave of migrant pressure from spring and is therefore ready to erect a new fence along its border, this time on the border with Romania, Lázár said. Hungary is in continual consultations with neighbouring countries, Romania among them, just has Turkey is doing with the European Union, he said. Citing comments by Turkish President Recep Tayyip Erdogan concerning new Syrian arrivals, Lázár said the government was preparing for the need to confront Brussels over a deal between the EU and Turkey which would put the continent under the pressure of migrants. He said Hungary’s border was under renewed pressure and this is why the physical border defences needed legal protections, too. He said there was no chance of the migrant crisis in Europe easing, adding that similar events to those experienced last year were likely to take place this year, too. For these reasons, the parliamentary parties should unite to pass the necessary laws enabling the army and police to take joint steps to ensure security in the country, he said. The ruling Fidesz board is scheduled to discuss the issue on Friday and decide whether to hold a national consultation in connection with the terrorist threat, Lázár said, adding that it was important that society should express its opinion and encourage the opposition parties to support amending the constitution. 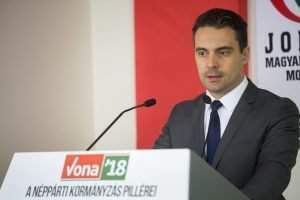 The opposition should understand there are considerations that lie beyond short-term party political interests, Lázár said. The minister said he would personally support a national consultation or referendum on the issue. 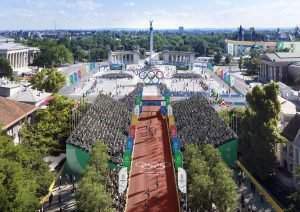 In response to a question put to him concerning the decision to allow 170,000 migrants into Europe, under German pressure, without registration or any kind of controls, Lázár said this was the biggest security mistake made in central Europe in the past ten years. He noted that Viktor Orbán, the prime minister, will address parliament on Monday before the spring session commences, and then travel on to Prague for the Visegrad summit. Orban is a true European hero. He’s the only one with the balls to stand up to the EU and tell the truth. His words reflect the feelings of millions of Europeans whose own governments seem unwilling or unable to listen. Hungary please keep fighting you are in inspiration for the rest of Europe.